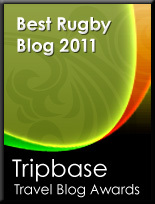 TOTAL FLANKER...a rugby blog: Time to embrace Warrenball? 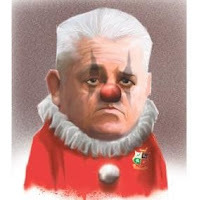 I am surprised at how sensitive Warren Gatland appears to be of criticism of “Warrenball” by the NZ media. Heaven knows I’m no particular fan of Gatland or the style adopted by his Wales teams of recent years, but you have to acknowledge that it can be hugely effective and there is absolutely no reason he should be defensive about it, especially in the context of trying to mould together a playing style to unite a disparate squad. It would be far more worrying if the NZ media were being nice. Actually what is worrying is the form shown by this Lions team against the two easiest teams they'll be facing in this tour.